The Trump Administration is trying to dismantle decades-old protections for children in government detention. We're activating the immigrant community to submit public comments against this effort, and in support of a due process for kids in detention. We seek an awakening of America’s highest ideals of equality and unity. The aspiration of America is that all people are created equal and that each of us—no matter the color of our skin or the place of our birth—deserves respect and an opportunity to fulfill our dreams. Unity Summer is fighting to make that aspiration a reality. 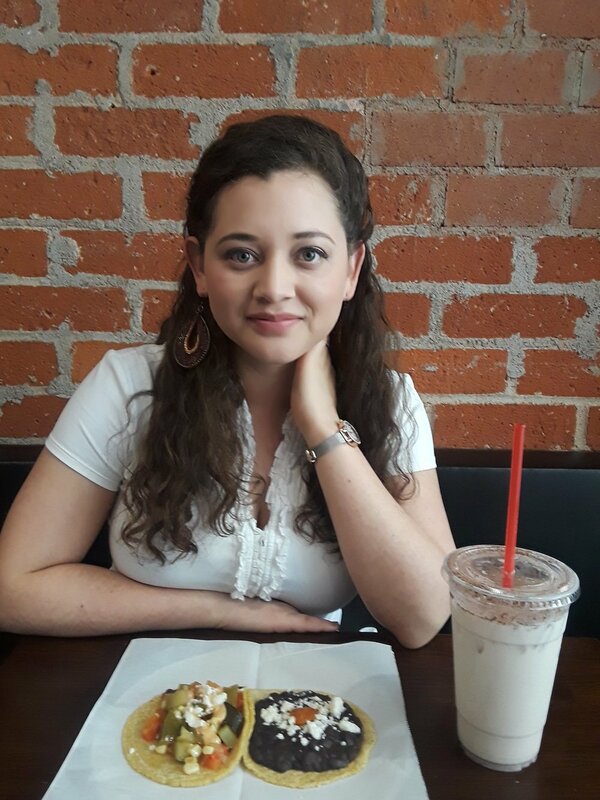 Humans of DACA is a series of photos of current and former DACA recipients, with accompanying anecdotes highlighting how their tenuous immigration status affects their daily lives. It aims to cut through the political noise and bring the focus of the DREAM Act conversation back to where it belongs -- on the humans that live this experience. 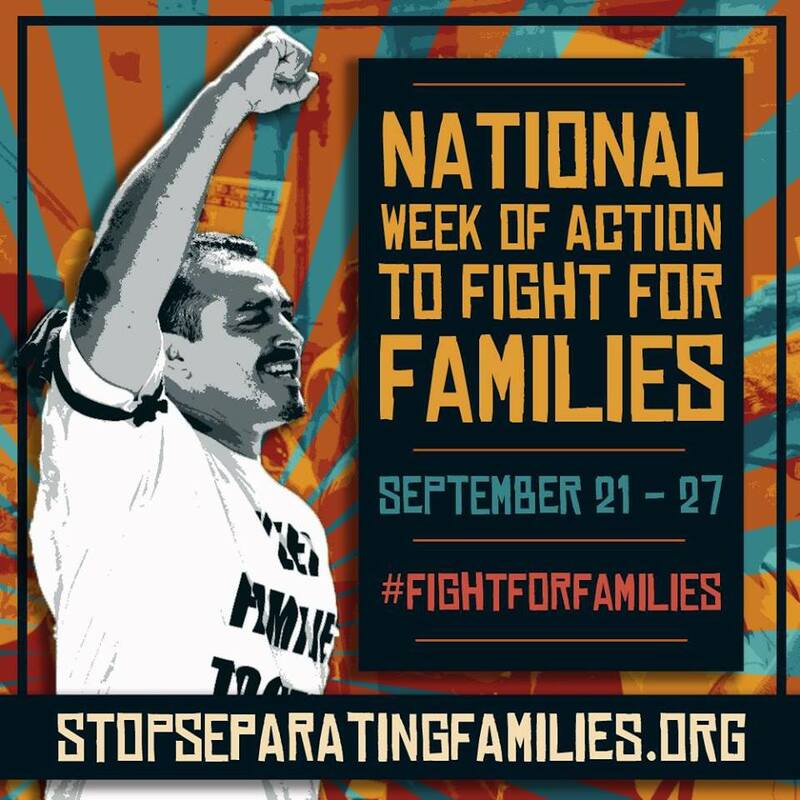 Keeping Families Together highlights the stories of immigrant families who struggle with the heartbreaking effects of our country’s broken immigration system. Guides, research, infographics and more related to immigration topics like Deferred Action for Childhood Arrivals (DACA), civic rights, prosecutorial discretion, and resources for educators.